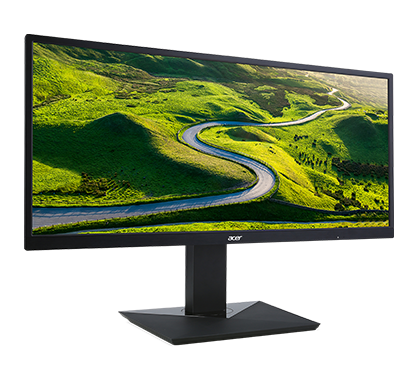 CB1 series monitors combine multiple features and technologies to produce a superior visual experience. 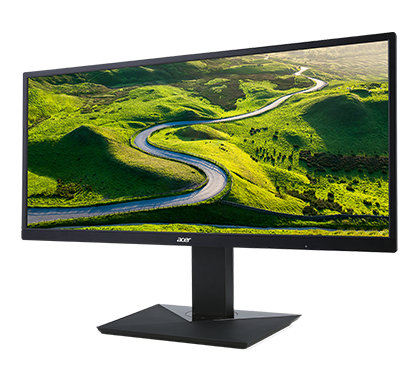 With 4K UHD2 and FHD resolutions1, wide viewing angles1 and added color and clarity enhancement technologies, it’s a beautiful view. With the CB1 series, you not only get great overall specs. 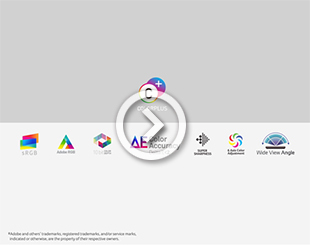 Our ColorPlus enhancements1, including 100% sRGB, 6-axis color adjustment and Super Sharpness features, seriously up your display game with advanced color capability, adjustment and image clarity. When one screen just isn’t enough, the CB1 has additional options1 that let you see double. 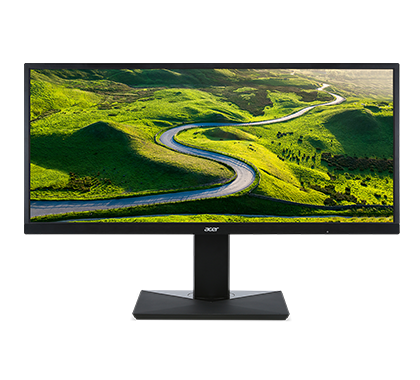 With both Picture-in-Picture and Picture-by-Picture options, you can connect a second computer and see both displays simultaneously. 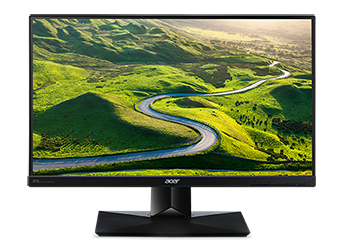 CB1 displays are a bonanza of features that both improve your viewing experience and help reduce eye strain. 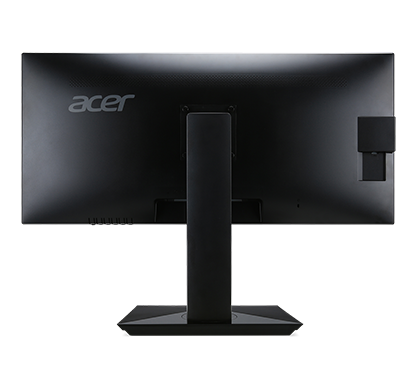 The flicker-less display has blue light filter and glare reduction features that significantly improve viewing comfort while enhancing eye protection. With CB1 displays you have the added option of our zero-frame design1 which virtually removes the display bounding box and gives you all image, edge to edge. 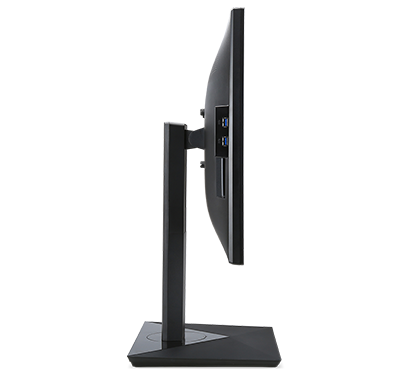 All CB1 monitors have enhanced ergonomics thanks to the clever design of their supporting ErgoStand, which enables a wide range of tilt, swivel and height adjustments. 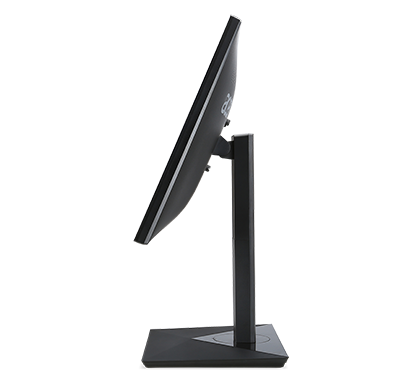 With the ErgoStand, you can adjust the display to practically any position and purpose.